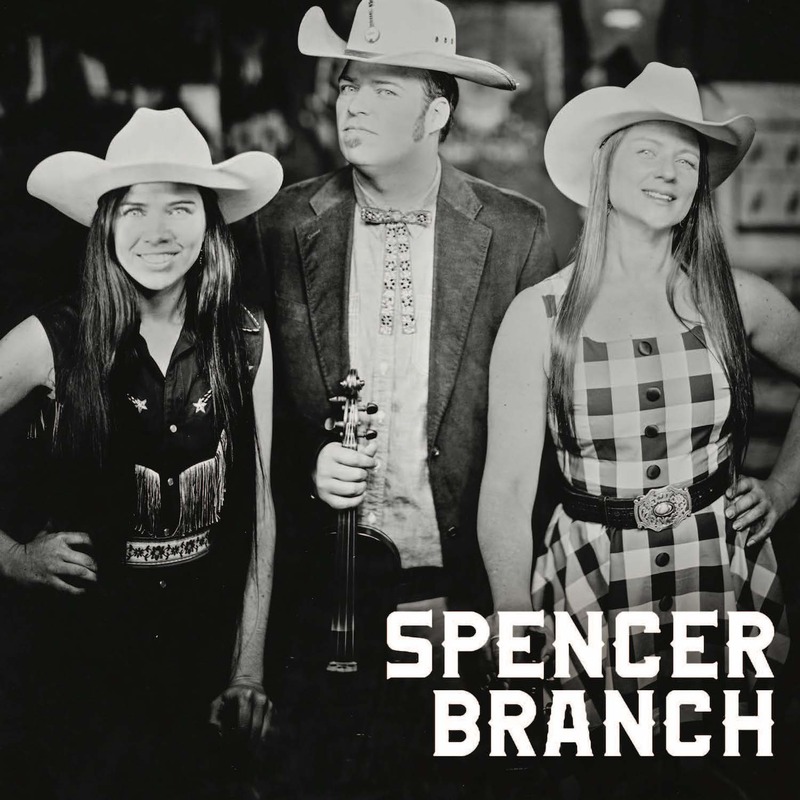 Order a Copy of Spencer Branch’s Debut Album “Ashe County Outlaws” Now! You can now order a physical copy of our CD or download the digital album at bandcamp! Our store page has album deals too!